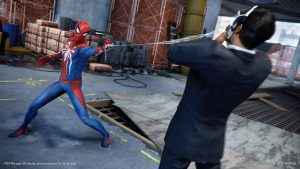 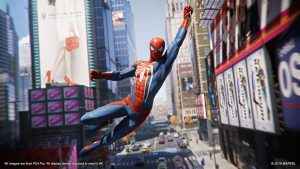 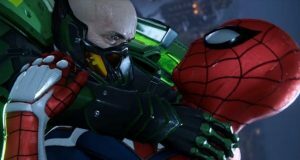 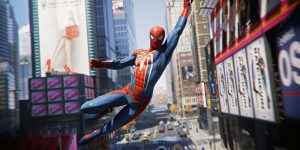 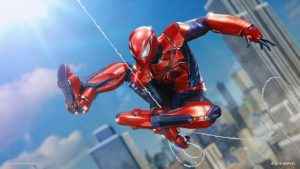 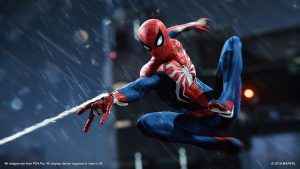 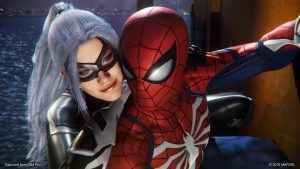 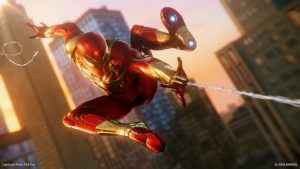 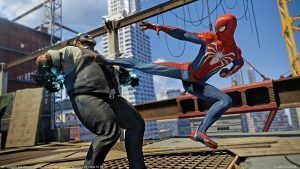 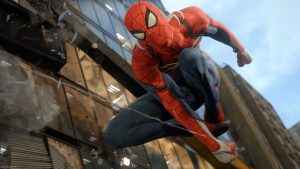 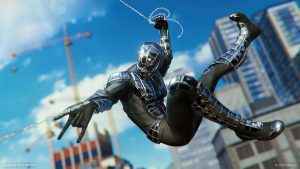 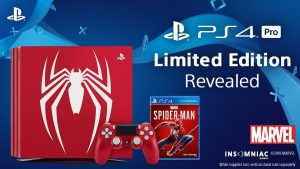 Spider-Man PS4 Sales revealed Insomniac’s latest to be the fastest selling video game of 2018. 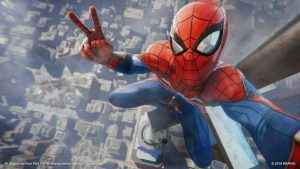 Beating Far Cry 5 and fellow PS4 exclusive God of War. 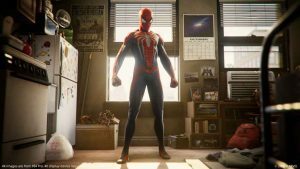 Answering a handful of questions over on Twitter, Insomniac has revealed the Spider-Man game length and other pertinent details ahead of release day. 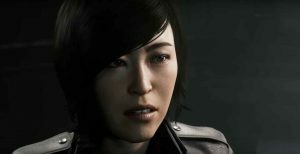 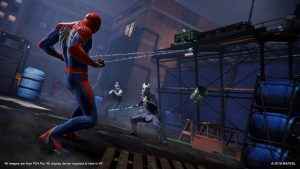 The newest trailer for Insomnaic Games Spider-Man on PS4 shows off the combat side of things – come and take a look for yourself. 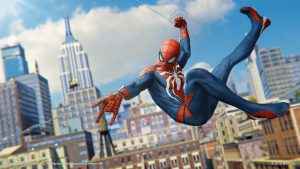 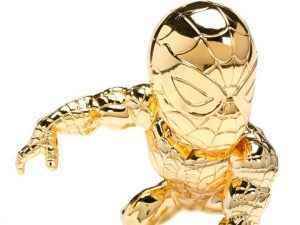 Insomniac’s PS4 exclusive Spider-Man has gone gold, and the developer thanks Sony and Marvel for the opportunity to make an original Spidey story.